Ten years may sound like a long time, but it feels like only yesterday that some of these big tech breakthroughs were being announced. It’s been 10 years since the first iPhone, iPod Touch and the Nintendo Wii, while the format wars between Blu Ray and HD DVD raged on (spoiler alert: Blu Ray won). In an increasingly digital world there were still some good old fashioned toys making it to the highest selling lists in 2007. Real-life versions of children’s TV characters have always gone down a treat during the holiday season. Tickle-Me Elmo set records when that was launched, toy versions of the Teletubbies sold out nationwide, and Buzz Lightyear from Toy Story became one of the highest-selling toys of 1996. During 2007 we witnessed the creation of a new beloved children’s show, In the Night Garden, and the main character Igglepiggle proved to be a hit with kids; so much so that his talking plush incarnation sold like hot cakes. The show was a great way to calm the little ones down, with a very quiet and calming back-drop narrated by the soothing voice of Derek Jacobi. Igglepiggle was the physical manifestation of calm and comforting. His whole body is a calming light blue, his expression is relaxed, and he even has a bright red security blanket in his hand. 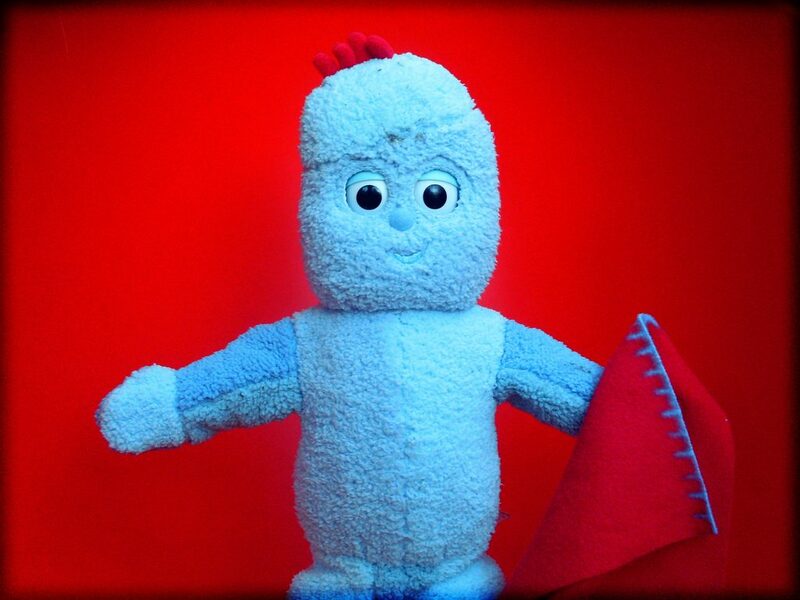 This cuddly blue bean-bag man ended up being one of the highest selling toys of 2007 and In The Night Garden proved to be a welcome change to the children’s programmes where every character is shouting at the top of their lungs. Most of the toys and gifts that we’ve covered in the past have had one brief moment of monumental success before dropping in popularity in favour of a brand new craze. However, thanks to the revival of the Transformers franchise by Michael ‘Ooo look at the big, cool explosion, guys’ Bay, Transformers toys have managed to remain steadily popular for more than three decades. The craze really got back into swing 10 years ago following the first of many modern Transformers movies. 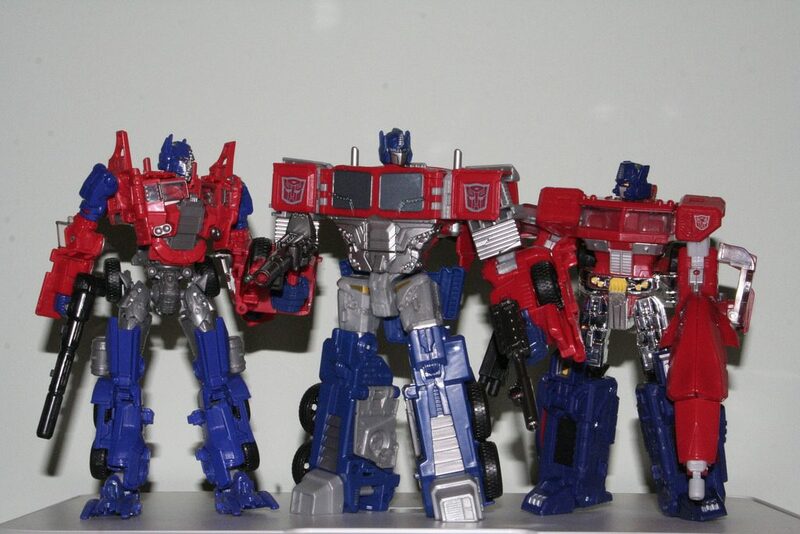 Suddenly, Optimus Prime toys were popping back up in playgrounds, as were other favourites like Bumblebee, Jazz and Megatron (if they were on the Decepticon’s side). More children are being bought Transformers toys because their parents were the ones who were fans of it back in the 80s, and nothing affects a purchase quite like nostalgia does. The movies are still being made too, so we can expect to continue seeing Transformers everywhere for the foreseeable future. Most of the hottest items on Christmas lists in the 21st century are phones, tablets and games consoles, with 2007 marking quite an important year for technology. The first iPhone was just released, although consumers were initially quite shy about coughing up the $499 asking price. The iPod Touch did a lot better over the festive season, but one piece of tech had a stranglehold on the holidays for the better part of 3 years. 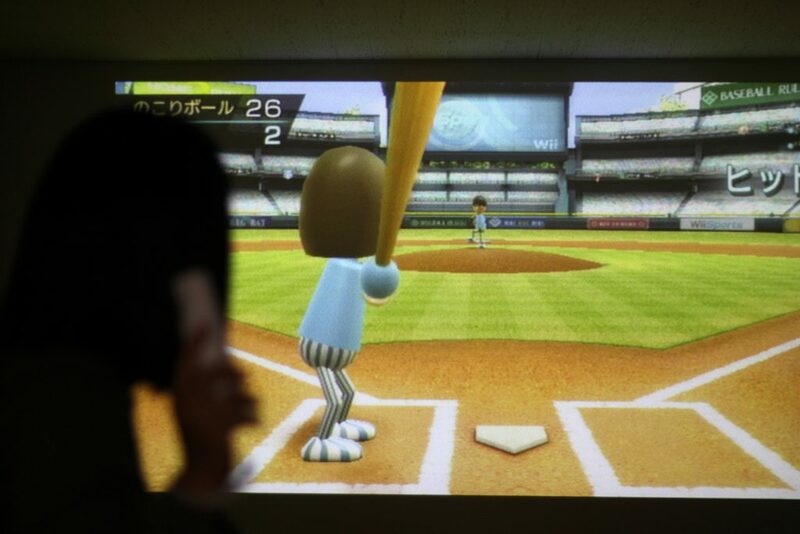 Nintendo’s Wii console brought sophisticated motion sensor-based gameplay to the living room; encouraging people to get out of their seats and exercise while playing games. Sure, you looked pretty silly, and if you weren’t careful you might put the remote through the television set, but the Wii was a worldwide success. Part of the Wii’s appeal was how inclusive it was when it came to its audience (hence Nintendo ‘we’ – rather than Nintendo ‘I’). Many other games consoles of the time were primarily marketed towards a younger demographic of gamers, but the Nintendo Wii was being enjoyed by people from age 5 to 85. It wasn’t just the 2007 Christmas period where the Wii dominated either. The console sold out at every vendor all over the world the year before AND the year after; marking one of Nintendo’s greatest achievements. The Wii outsold both of their direct competitors; the Xbox 360 and the PlayStation 3. 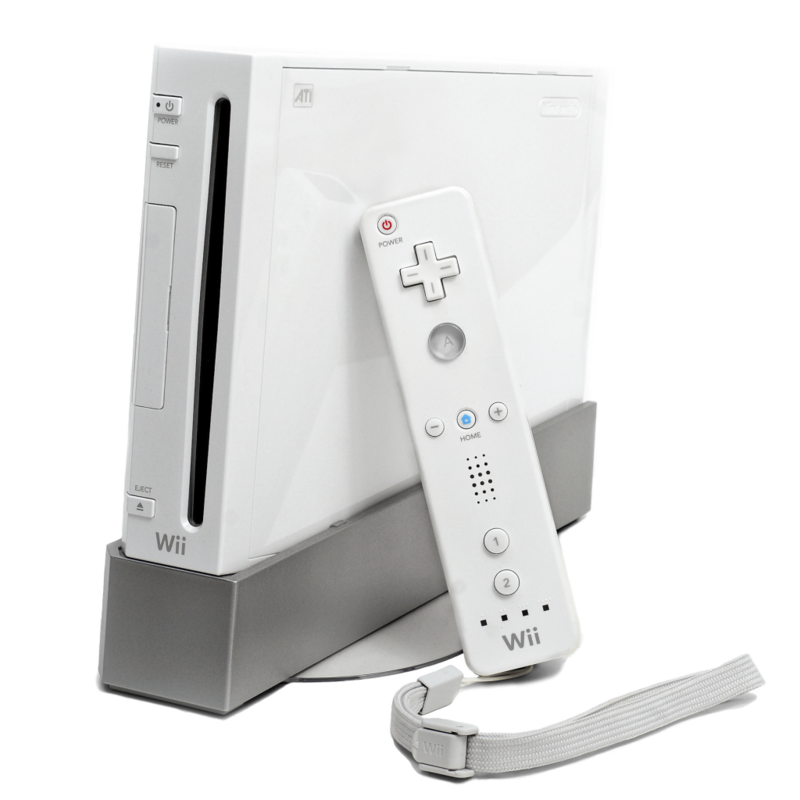 By the time the Nintendo Wii was finally discontinued in 2013, over 100 million units had been sold worldwide. Do you believe tech is becoming the norm under the Christmas tree? Are you nostalgic about the gifts you received 10 years ago? Are you the nostalgic parents who have been gleefully introducing their children to the toys they loved growing up? Let us know how your Christmasses have changed over the years, even if the chocolate coins haven’t!